2018 has been a whirlwind! We have hit the ground running in 2018! So much to do, so little time to write about it!!! We began with Just So Festival in February, where we had so much fun camping with our families and roving around drumming and dancing and enjoying the festivities and all the fantastic art and music, the highlight of the weekend was when our roving performance location coincided with the end of the lantern parade and we danced and drummed to an enormous crowd at sunset with handmade lanterns in hand by the river. So memorable! The following weekend (2-4 March) brought Chris Berry's visit, and we had a brilliant time at Tapu Te Ranga Marae, deepening into the Bana Kuma rhythms, having lots of great laughs and mbira and singing by the fire and some serious drumming and dancing for the kasha ceremony, honouring the fire and water elements, preparing for new beginnings with all the old stuff burned in the fire, and the water washing it all away, renewing us. Then we raced over to Newtown Festival on the Sunday to perform with Kubatana on the Community Stage, which was fantastic. Left with a great buzz, and got to enjoy many other performances by group members across other wonderful local groups, many of us had one or more costume changes that day! Later in March, we had an amazing time performing with Kadodo at Cuba Dupa! Koffie Fugah put together a big supergroup of African drummers from around New Zealand and invited Moringa Dancers to dance with them! So we had a lot of additional practice with the guest artists, and coaching from Koffie, and an epic stage show on the Swan Stage. It was such a great experience. Also, I got to teach a mini-dance workshop backed by Kadodo which was quite a thrill and ended in a downpour of rain, facepaint running down my face but a huge smile shining throguh it! Now we are in April!!! Finally getting around to blogging!!! I have started community classes back on Tuesday eves, which has been awesome! Last week I began tutoring a few brave souls from the Wellington Police Dept who will be shaking their stuff at Africa Day with a traditional West African dance! 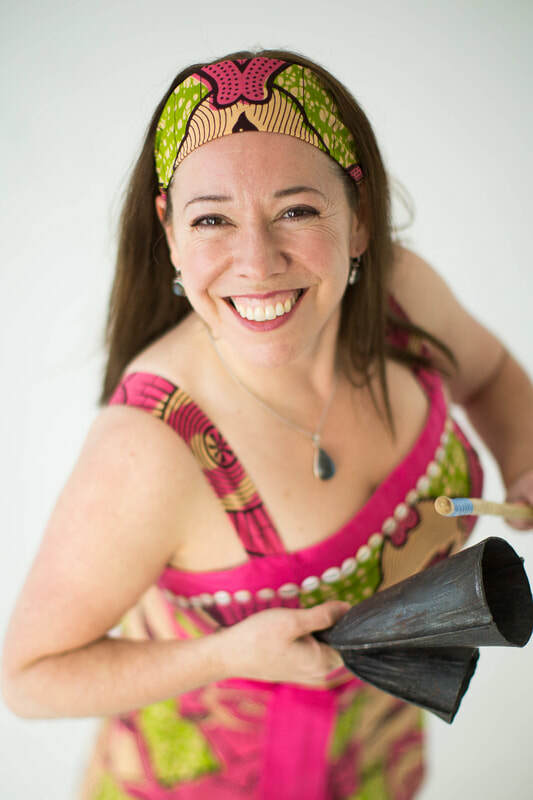 I leave tomorrow to go up to Dannevirke to teach at the Kadodo Intermediate Drum & Dance Camp for a few days and very excited to teach some dance and learn heaps of drumming with Koffie and mbira with Dave Edwards. May is coming, and with it will bring a new Dun Dun Dance class I am starting in Newtown, at the Newtown Community and Cultural Centre on Weds eves, which I am very excited about! I have been gathering drums and material all year and finally I am delving into this new adventure! Maputo Mensah, my teacher in Ghana in 1996, will be visiting during May!!! He will be performing with us at Africa Day (12 May, Shed 6, 4pm)! !He will teach a Tues eve dance workshop series at my usual community class time, and my Dun Dun Dance class while he's here! This will be such a great chance to learn from an amazing teacher who is based in the US, on his first ever trip to NZ! I am hosting him and Koffie for the Rhythm & Spice Retreat (African drum & dance camp) at Tapu Te Ranga Marae 24-27 May! This will be an amazing experience, I can't wait!!! There are some wonderful drummers and dancers coming along who I am very excited to reconnect with, not to mention the amazing teachers and chance to learn so, so much while enjoying the beautiful food and hospitality at the marae. If you would like to have Maputo and Koffie come to your school or workplace to offer a performance/workshop/teambuilding experience during May, please contact me about it! When May is over, I will take a huge breath and sigh of joy and relief knowing that I have really done the first part of 2018 to the fullest! is a perpetual student and lover of African music and dance, writer, visual effects artist, and choreographer.